I have issues with cold hands, I may even have a mild case of Raynaud’s disease. My hands get cold instantly in even with the slightest chill, and it is nearly impossible to warm them back up without a major heat source. It is annoying and makes photography a lot less fun for me. Needless to say I have tried a lot of different gloves, I even have battery powered heated gloves! 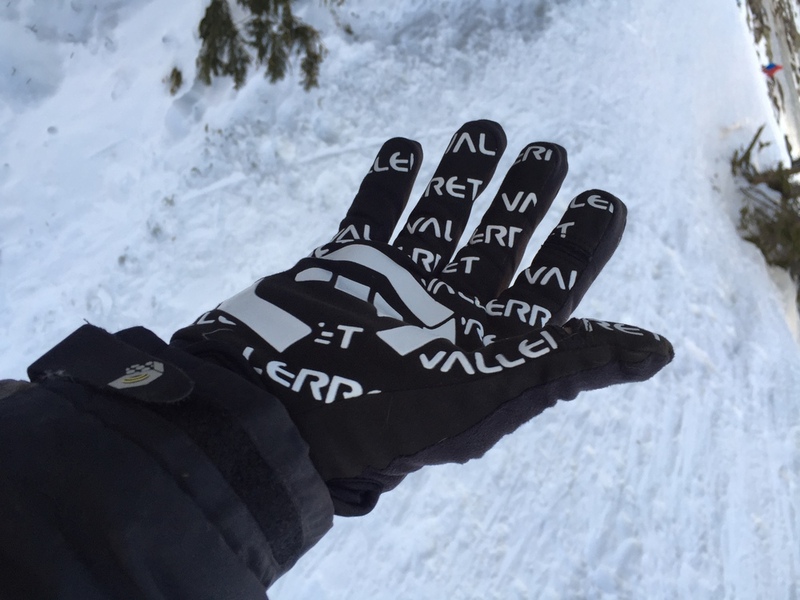 When I saw a new company, Vallerret was offering a new glove that was targeted to nature photographers, I was skeptical but excited to try them. I contacted them directly and they hooked me up with a pair to try out. What is so special about these gloves? They have finger holes for one, that allows you to pop out your thumb and index finger for operating the camera, while this is not a new feature they have made it more usable by making the holes actually close up tightly when you put your fingers back in. You don’t have exposed skin or a draft when these are not in use. They are also made of wind and water resistant materials. Nothing freezes your hands quicker than cold wind ravaging your digits. The inner liner is also made of merino wool which has excellent warmth. Finally, they have a pocket on top which is to hold a charcoal activated hand warmer. I put these to the test while snowshoeing in Rocky Mountain National Park last month, I had plenty of cold and wind to put them through their paces. Obviously, these are not thick mittens and will not keep most people’s hands toasty warm in really nasty conditions, it is best to use mittens over these, or keep your hands in your pockets in between shots to warm them up. This is typical for any glove that will allow you to operate your camera, but of all the gloves I have tried for this purpose, these are the best by far. For most conditions where it is just cold, but not extreme cold these work absolutely fantastic and I wear them all the time when I’m photographing in chilly conditions. I only have a couple nitpicks with these gloves, the palm area is very loose, maybe there is a reason for this, but it did not seem to affect performance. The other is the zipper for the hand warmer which despite being high-quality YKK, does not stay closed. The hand warmers do not fall out, so it makes the zipper pointless, on their website they advertise this as being an SD card holder as well, which I would not recommend. They could remove the zipper and make it more of a pouch with a flap to save on production costs. 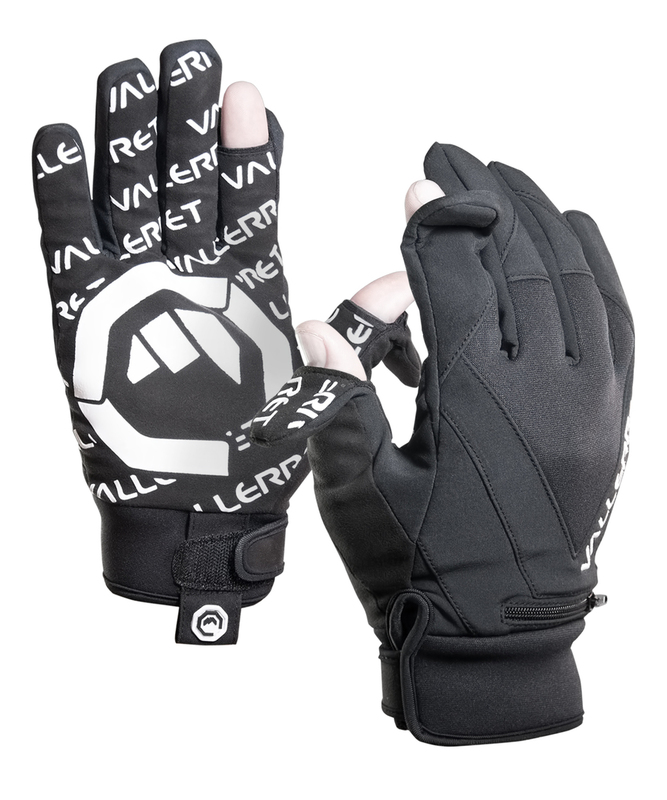 Overall I am extremely satisfied with these gloves and would highly recommend them. The company is based out of Norway, and currently the price is 550 Norwegian Krone, at current rates is about $65 USD, a bit on the expensive side, but if you want the best photography gloves out there, these are the gloves you have been waiting for. Note: These gloves were sent to me for free in exchange for a review, but this is my unbiased opinion of them, if they were garbage I would tell you, but they’re not, this is a high-quality product I’m very happy to have in my bag.